You may have noticed that your tub has slowly started to fill with water when you are taking a shower. Or your sink might be filled with water and food bits when you rinse off a plate. 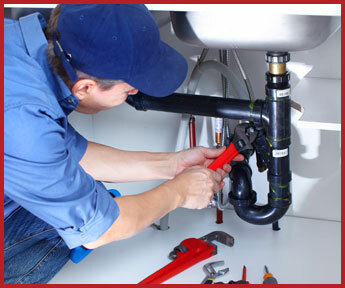 Whatever your drainage problem is, our team is ready to fix it 24 hours a day, 7 days a week.